US 50 to Front St. Go under the underpass and bear right on High St. No sign. 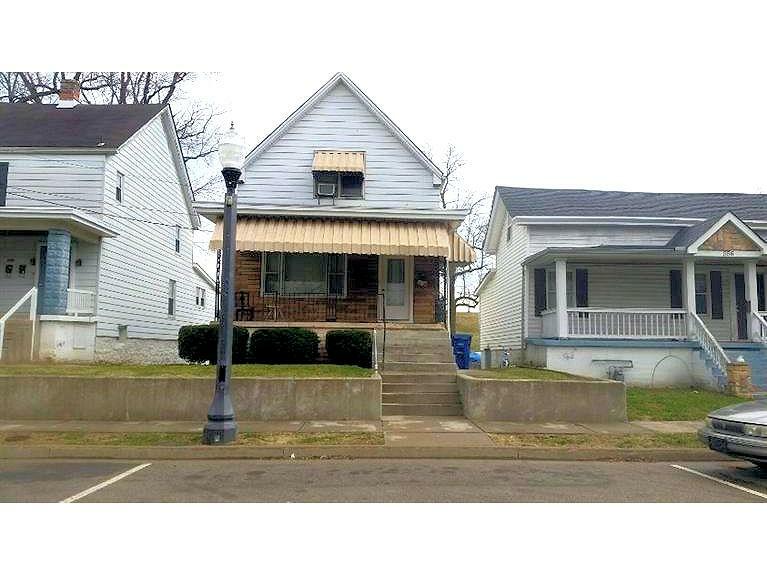 Incredibly well maintained duplex - completely leased with comm. health center. Long term tenants. Guaranteed rent. Separate utilities. Long term owners. Garage not used presently by tenants. Basement has laundry set up. NOTE: This property was sold on 3/30/2017 and is no longer available. The details listed below are believed accurate to the date of the sale and are subject to change.